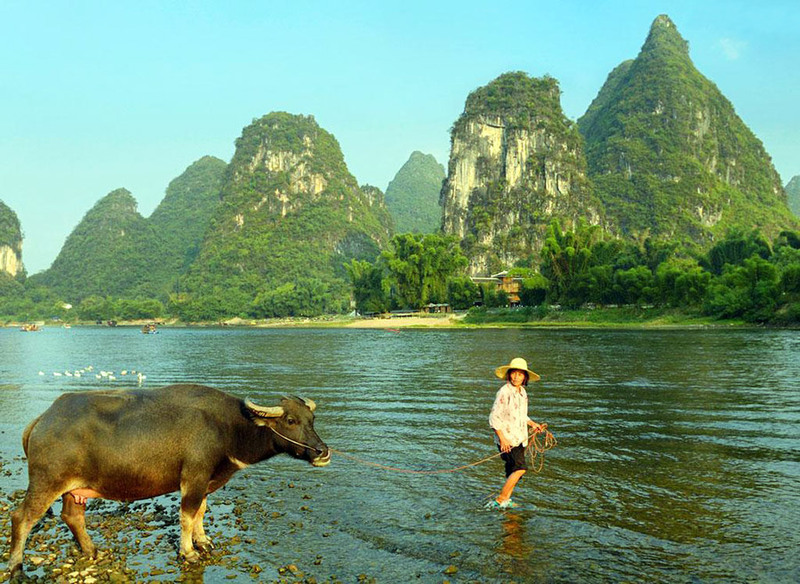 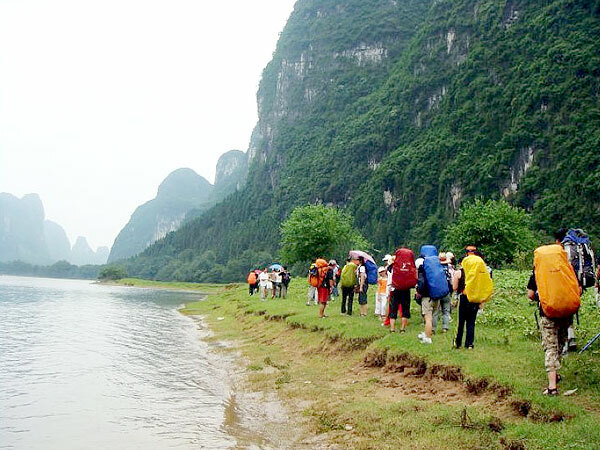 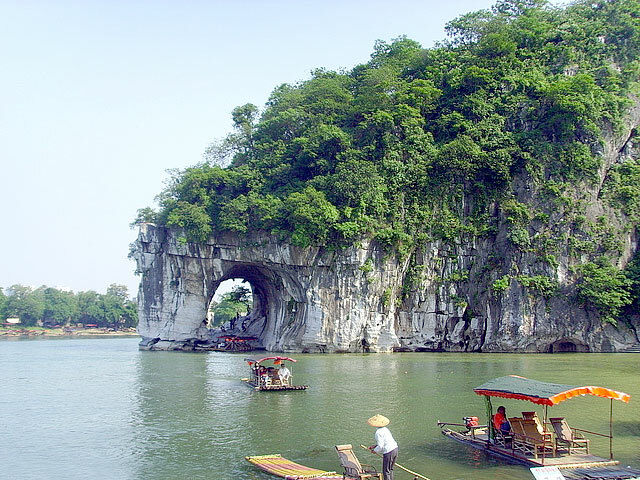 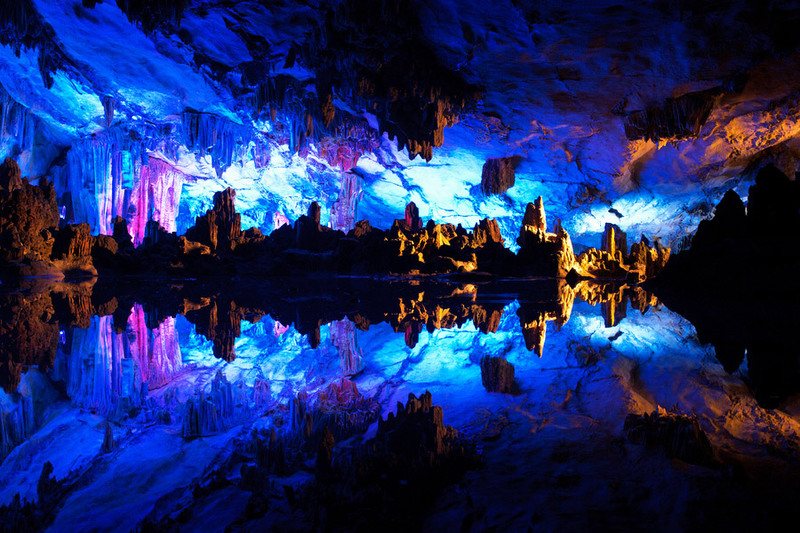 Through this tour, you will visit Guilin which is world-wide famous for its heaven-like Karst landform scenery and Pingyao, a well-preserved small ancient town in central Shanxi Province, which was the birth place of Chinese banks in early 18th century. 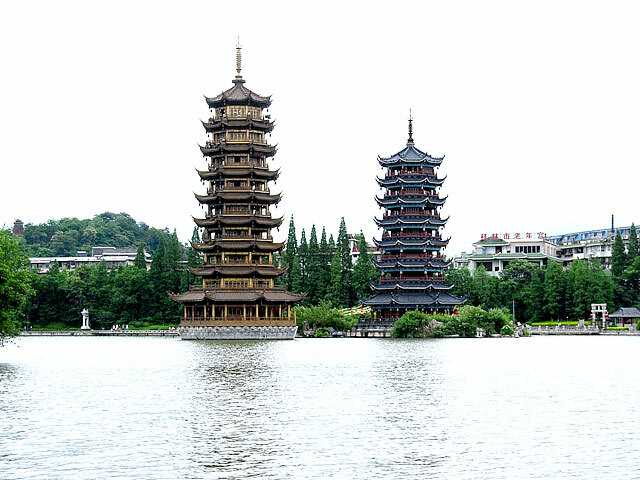 In the morning, you'll be transferred to airport for the flight to Taiyuan. 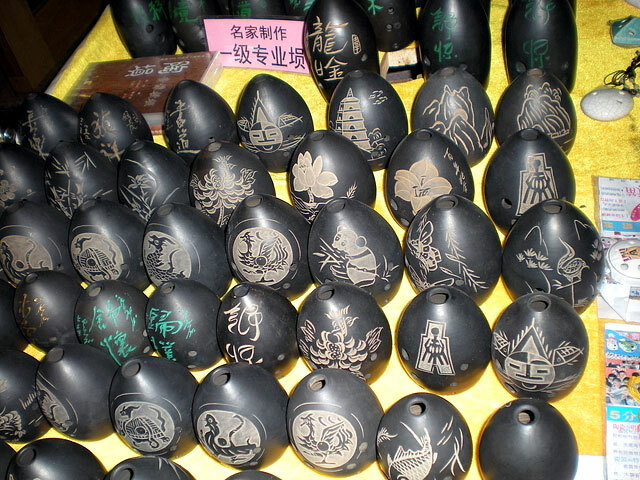 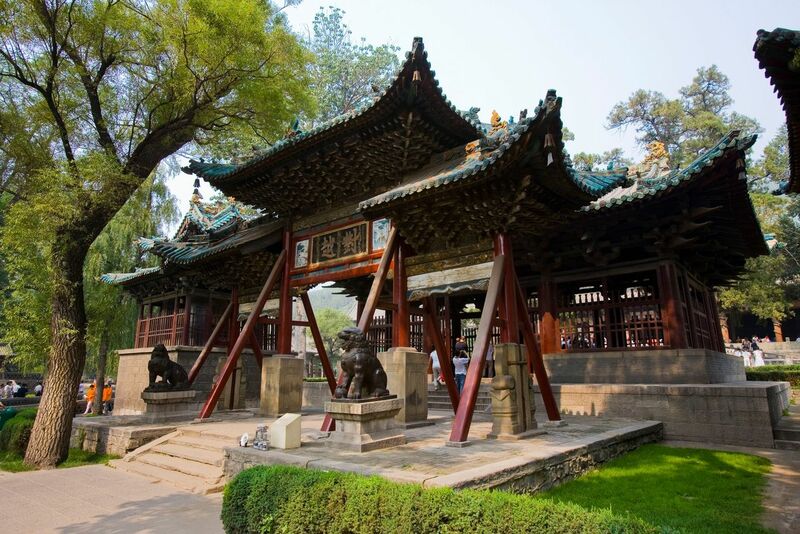 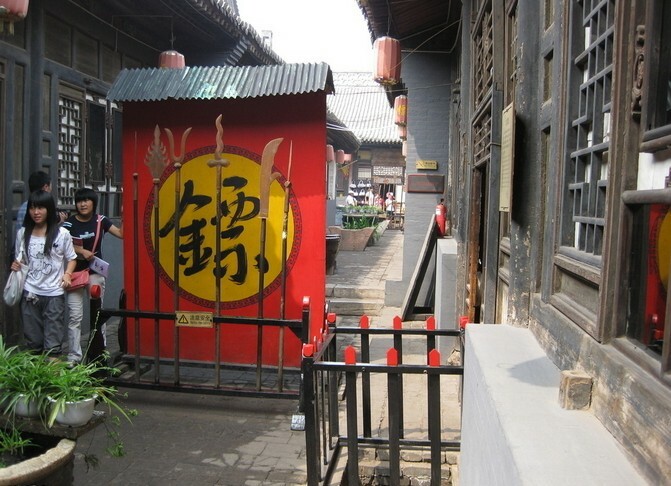 Upon your arrival in Taiyuan, our local guide will meet you, and then drive to Pingyao. 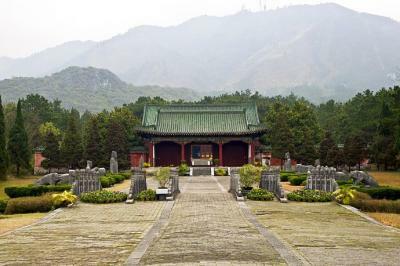 En route, visit Jinci Temple. 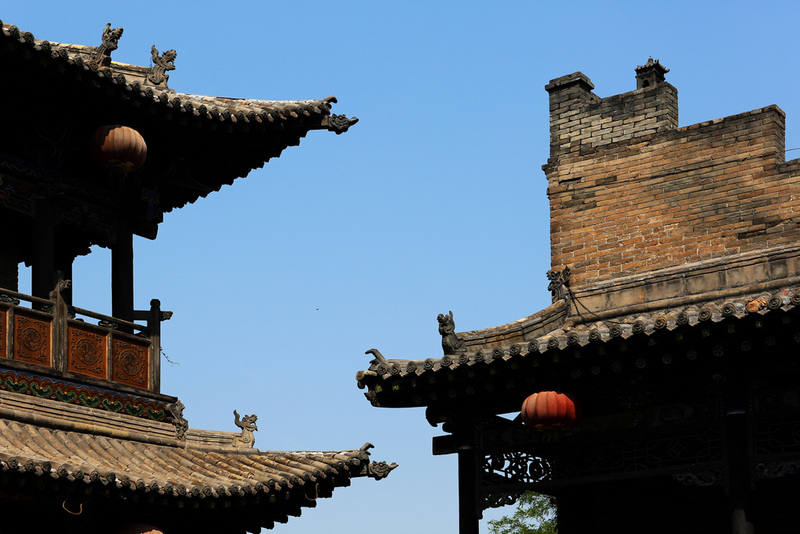 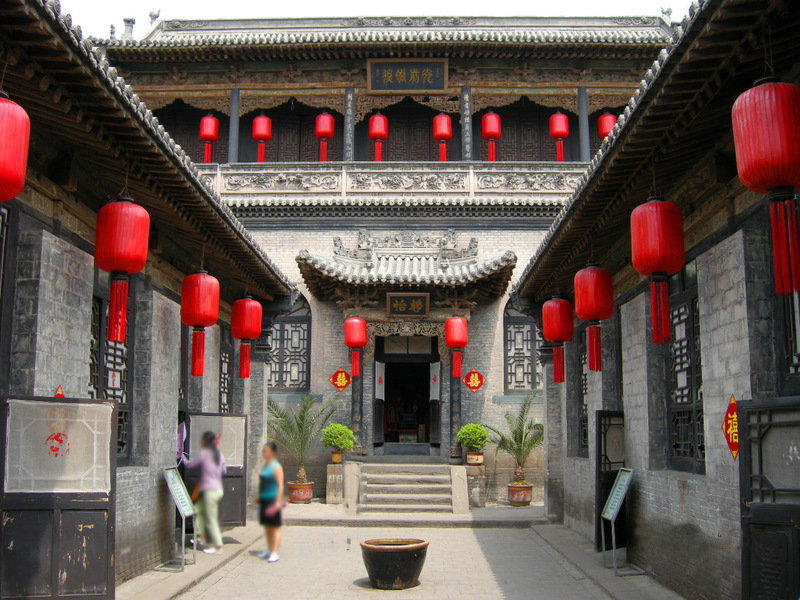 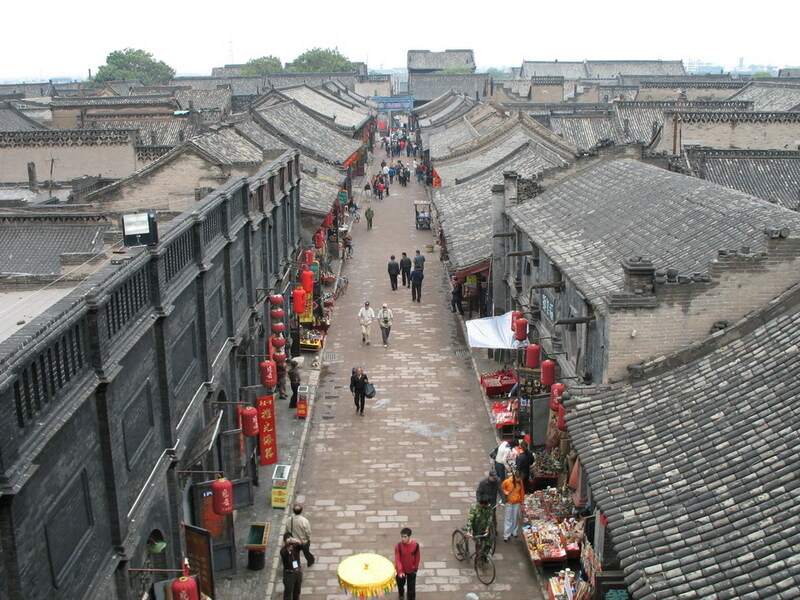 Today enjoy a city tour around Pingyao including the Ancient City Wall, Rishengchang Exchange Shop and Ming and Qing Street, Shuanglin Temple, Qiao Family's Compound, free time at the rest of the day. 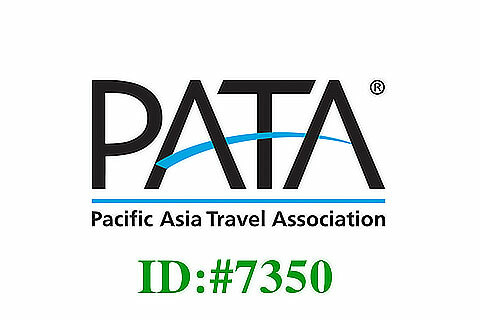 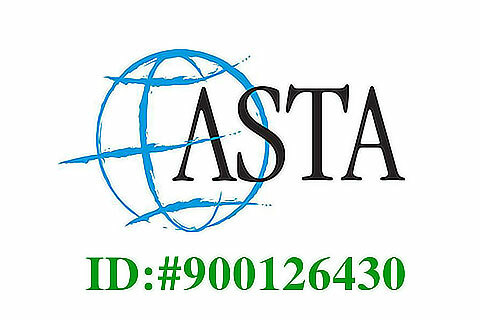 Free in the day until transferring to the railway station or airport to head for your next destination.